Before you start thinking about what you'd do with $500 million, let's get serious: You're not going to win. Your chances of hitting the jackpot and taking home the entire Powerball winnings are extremely small -- one in 175 million, according to the Multi-State Lottery Association. So too are the odds that you'll take home a smaller prize of $1 million (one in 5 million) or even $100 (one in 12,000). Still not convinced that your chances are slim? 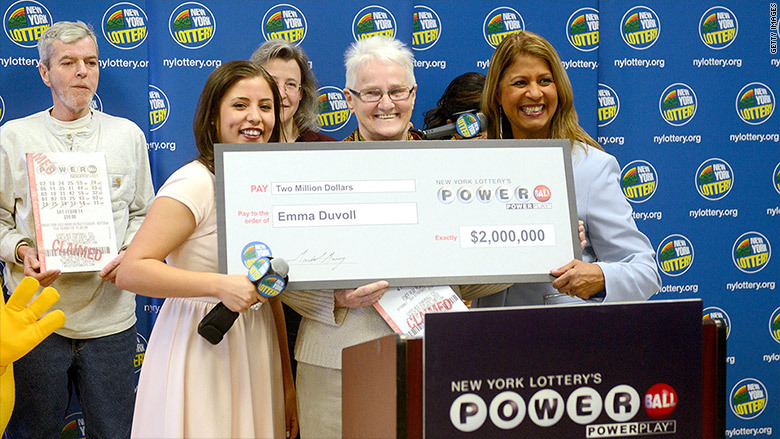 "If you just want a positive expected rate of return, then our results ... say to avoid Mega Millions and Powerball," wrote two Emory University professors, Aaron Abrams and Skip Garibaldi. Their 2010 paper "Finding Good Bets in the Lottery, and Why You Shouldn't Take Them" was published by The Mathematical Association of America. It's more likely, for example, that you will die in a lightning strike (one in 136,000), or on board a plane (one in 8,000). It's also more likely that a high school football player will play professionally (one in 1 million). And it's far more likely that you'll be attacked by a shark (1 in 12 million). There's nothing wrong with dreaming -- about quitting your job or that private island. But chances are, you're not going to win.